Do you want to create a garden which will stand out from the rest but definitely not the conventional type you see in most homes? If you are looking for excitement in your garden then a gothic theme might do perfectly well for you. 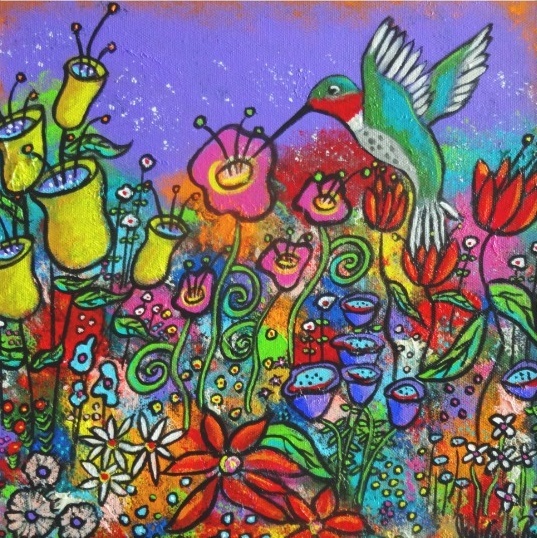 This is not your usual ever-blooming garden of happiness. A gothic garden offers something more interesting and even with some tinge of strangeness yet full of character. Why is it that a gothic garden never ceases to amaze people who are passionate about plants? The right choice of plants can actually add character and excitement to a gothic themed garden. A perfectly designed gothic garden always comes with interesting types of flowers such as the Black Nigra Hollyhock (Alcea rosea). Plants help provide the feeling of melancholy which is among the most defining characteristics of any gothic style garden. 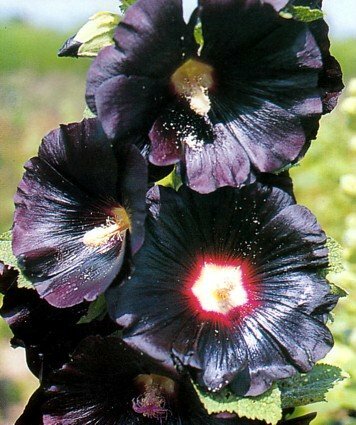 The Black Nigra Hollyhock (Alcea rosea) is the darkest flower in the Hollyhock family and a constant favorite for many classic gardens including gothic styles. 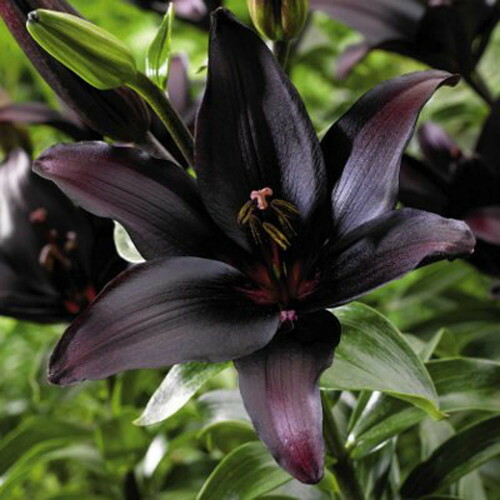 This flower offers dramatic blooms which come in very dark maroon color to almost black. Hollyhock flowers usually reach a height between 4 and 6 feet. 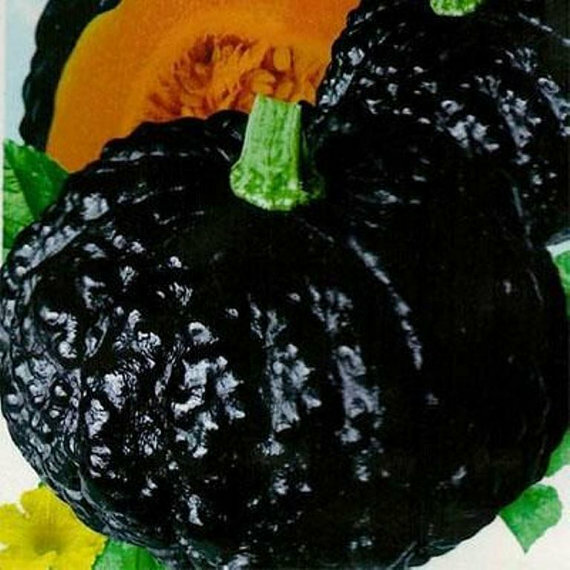 The Nigra Hollyhock is often short lived but has the ability to reseed. It is during the summer season when the flower exhibits large blooms and with generous sun exposure can even reach up to 6 feet of stately height. 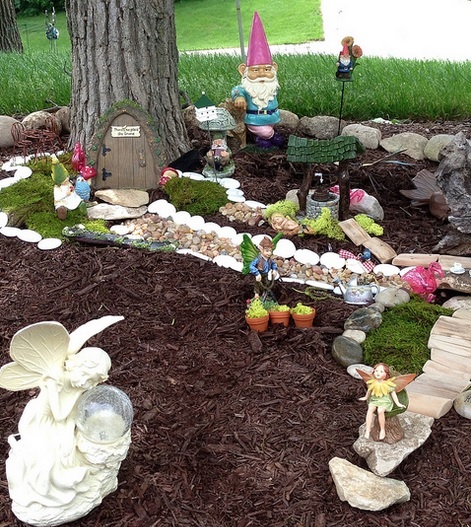 Designing your own gothic garden is not only fun but also a good venue to show your creativity and imagination. What is a better way of adding drama to your garden design than by planting an array of Black Nigra Hollyhock (Alcea rosea)? 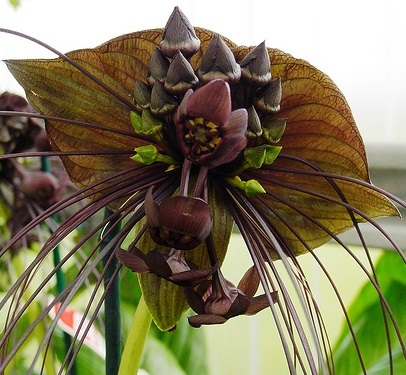 This will certainly be a good addition to your flower collection at the same time an interesting attraction to a garden which follows a gothic theme. 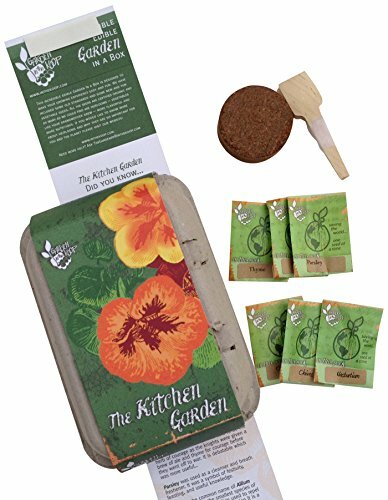 These flowers are easy to grow as long as there is generous sunlight and well drained soil. 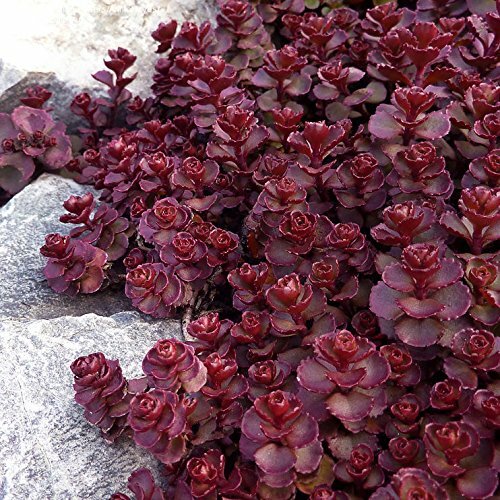 Abundance of different types of interesting dark flowers help to define a gothic garden. 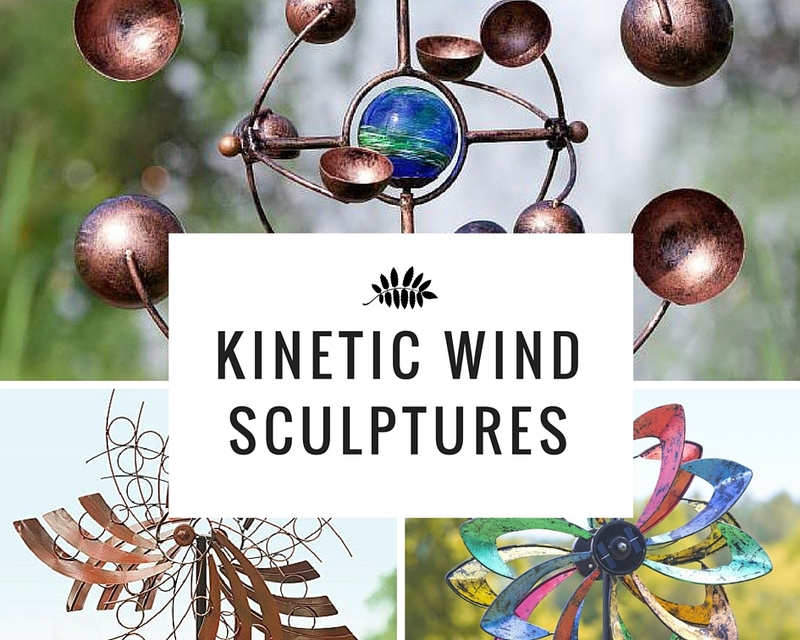 If you are planning to design your own, then it is important that you also add other elements like twisted trees, vines, and even witch types of herbs. Accessories like gargoyles will also add interest and excitement. 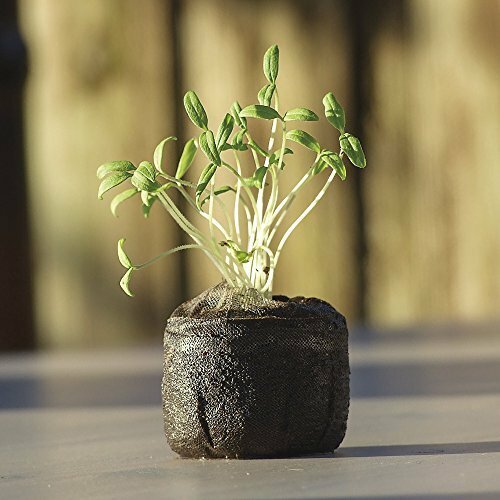 All of these will help create a gloomy, dramatic, sometimes even a spooky feel which you need for your garden. 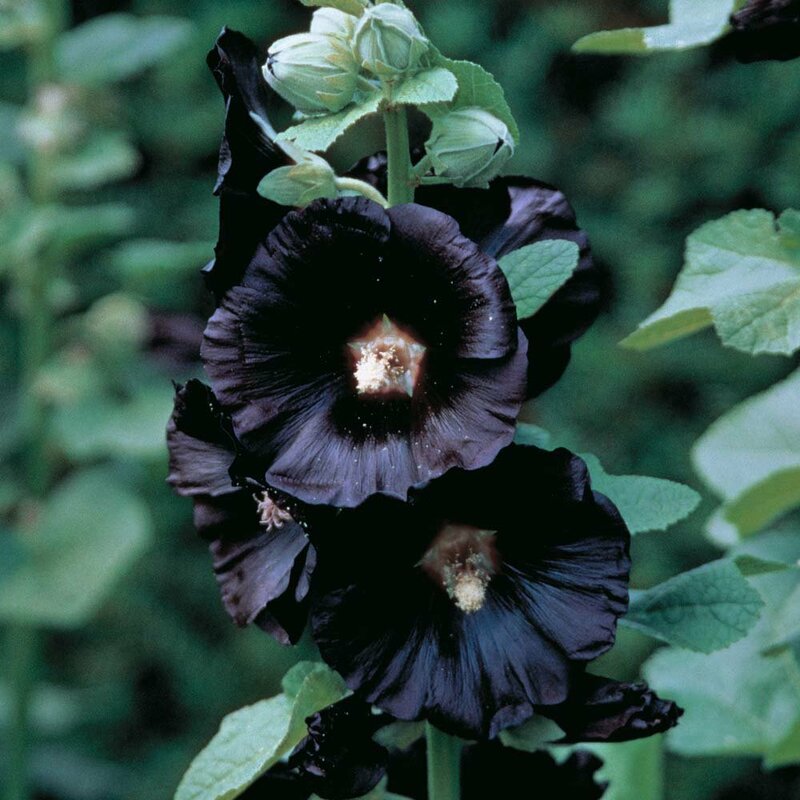 With your creativity, proper planning, and some interesting flowers like the Black Nigra Hollyhock ( Alcea rosea), you can create a gothic garden which will become an important attraction to your home. A beautiful outdoor space with an astonishing gothic garden will not only provide a good relaxation place for the whole family but also improve your property’s market value. The hollyhocks as well as other gothic garden plants and perennials are good elements for a successful gothic themed garden. Choose the right plants and accessories which will help complement the theme and style you have chosen for your garden. 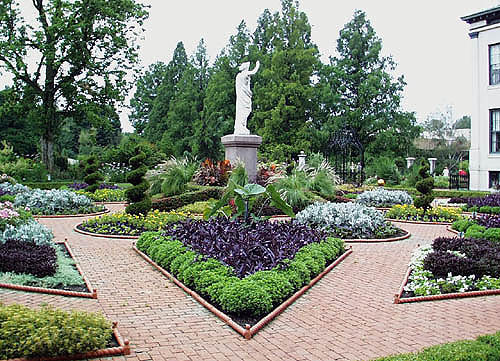 Finally, hang out with friends and family in a gothic garden you always want to have. 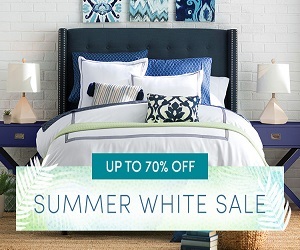 Make this your own personal sanctuary where you can watch the moon during a clear summer’s night or read your favorite book amidst the beautiful and mysterious blooms.